The New York Times reports that the Winklevoss twins have filed a $32 Million lawsuit against the founder of Bitcoin Foundation, Charlie Shrem. Tyler and Cameron Winklevoss claim that Mr. Shrem, who was sentenced to two years in prison in 2014 for money laundering, has owed them 5000 BTC since 2012. In recent interviews Shrem has admitted of going to prison with very little money. However, over the last year, he has made some extravagant purchases, including two Maseratis, two powerboats, a $2 million Florida mansion and some other real estate holdings. It remains unknown how did Shrem manage to fund his lavish acquisitions and the Winklevoss twins seem to have an idea. According to the lawsuit, “Either Shrem has been incredibly lucky and successful since leaving prison, or — more likely — he ‘acquired’ his six properties, two Maseratis, two powerboats and other holdings with the appreciated value of the 5,000 Bitcoin he stole…“ And it seems that Shrem might be having further trouble as it was revealed he is yet to pay $950,000 in restitution as part of his 2014 plea deal. It turns out that Shrem has acted as the Winklevoss’ crypto advisor as early as 2012. He was given $750,000 to buy the first bitcoin holdings for the twins, which he duly delivered. However, a couple of months later, Shrem was entrusted with an additional $250,000. 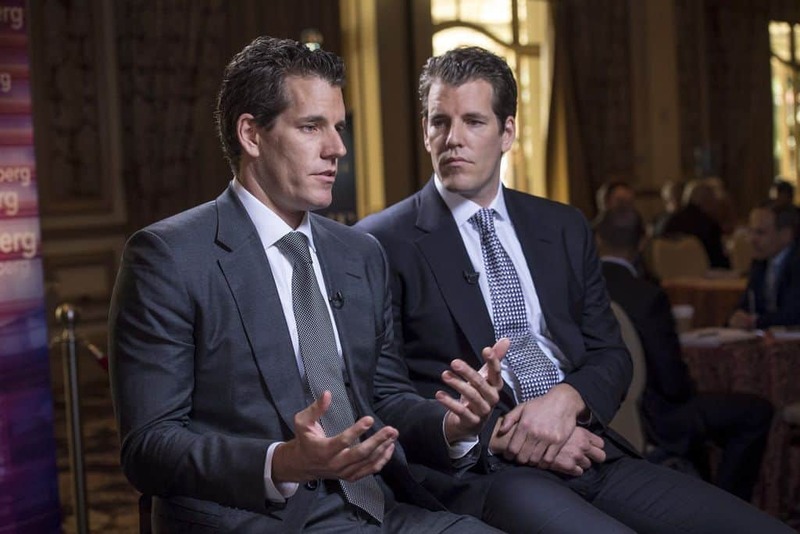 Winklevoss twins claim he delivered only around $189,000 worth of BTC at the price of $12.50 for 1 coin, meaning that 5000 bitcoin went missing. The former partners got involved into a broader conflict over the management of BitInstant and the missing BTC appeared to have been forgotten. However, once they noticed Shrem’s recent spending spree, the twins decided to go after him again. The brothers hired an investigator who has found out that 5000 BTC were transferred from addresses associated with Shrem to Coinbase and Xapo. The judge overseeing the case has already given the green light to freeze his assets in these two crypto platforms.